As the interest surrounding Heuer reaches fever pitch, Phillips announces the inevitable. 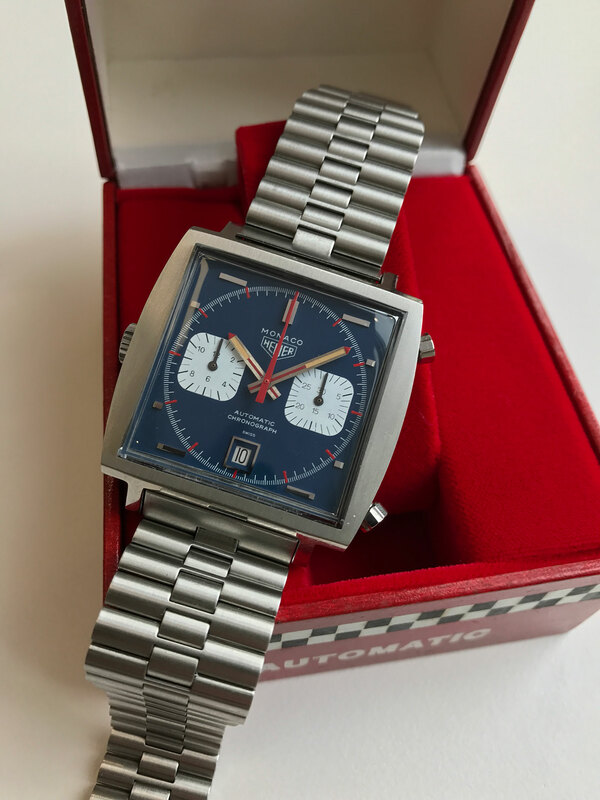 It was only a matter of time before it happened, and now it has: an auction dedicated solely to Heuer watches, in the grand tradition of thematic sales like that for Patek Philippe’s 150th anniversary in 1989 or the more recent Omegamania from a decade ago. 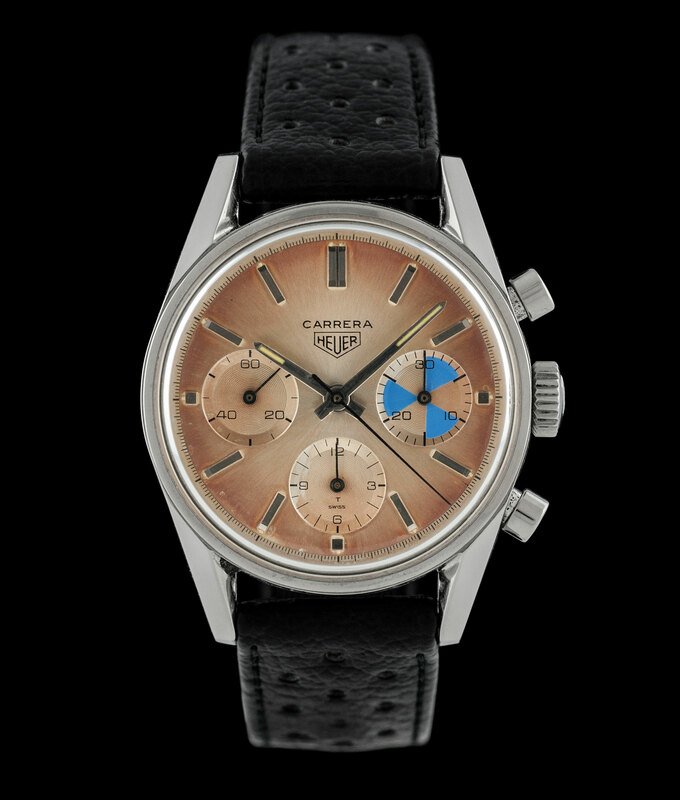 Taking place on November 11, 2017 under the aegis of Phillips in Geneva, the sale is made up of 49 exceptionally rare Heuer chronographs made in the two decades between 1962 and 1982. The line-up will include a “first execution” Autavia ref. 2446 (pictured above) and a Monaco ref. 74033N “Dark Lord”. The line-up was put together by Richard Crosthwaite and Paul Gavin, both English Heuer collectors who have authored two books on the brand. 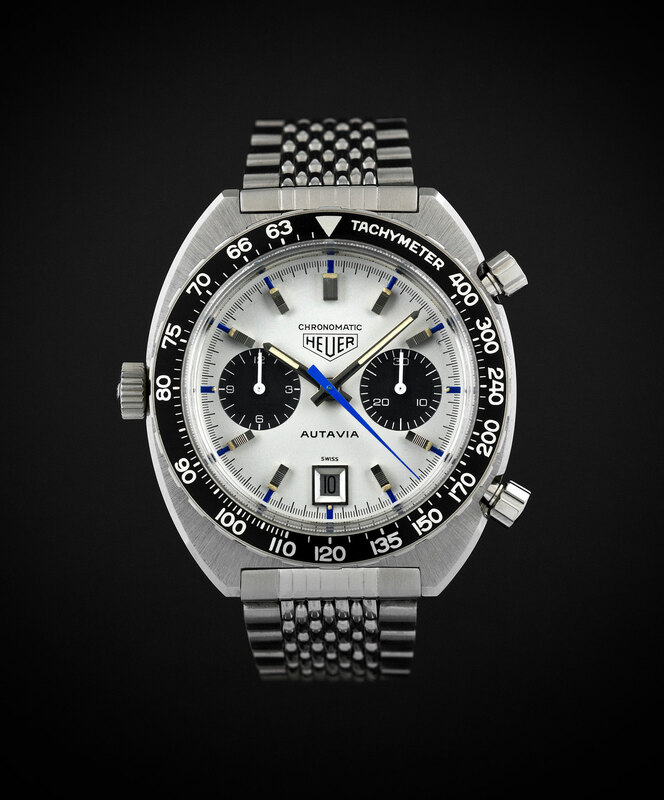 In a relatively brief period Heuer has become a darling of vintage watch collecting, thanks to relentlessly upbeat features in the media, ever rising auction prices, as well as its chief executive Jean-Claude Biver. During an interview with your correspondent in November last year, Mr Biver explained TAG Heuer was working with Eric Tortella, a Patek Philippe specialist well known in the watch auction circuit to build its heritage department. 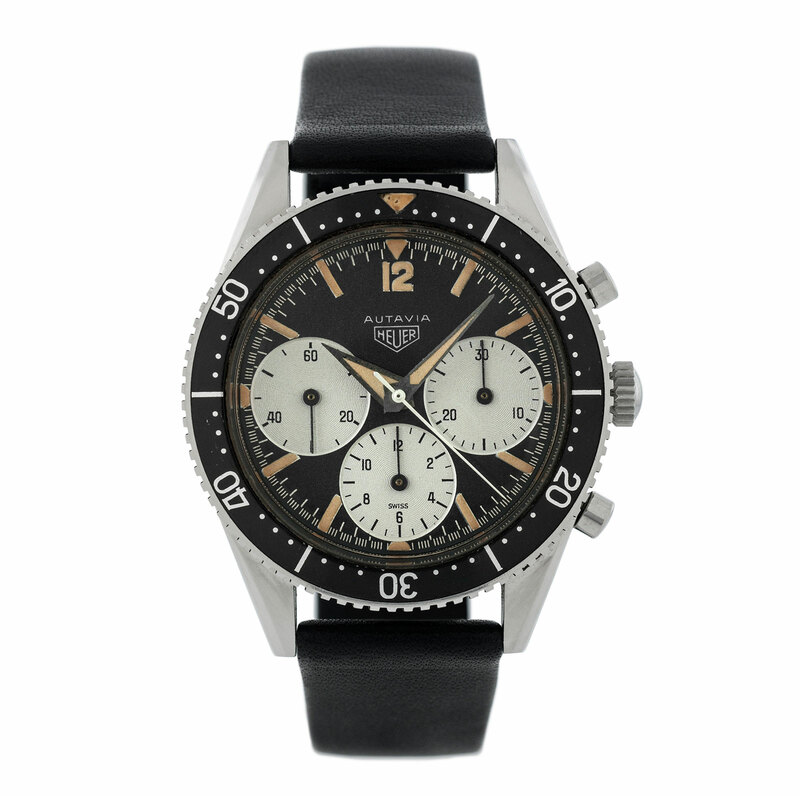 And Mr Biver let on that he himself was buying vintage Heuer watches, selectively, at auction. The full catalogue for the thematic sale will be available closer to the date of the auction.